Another free classic from The Online Stage! Lee Ann is pleased to share that she played a part in another free production from The Online Stage. 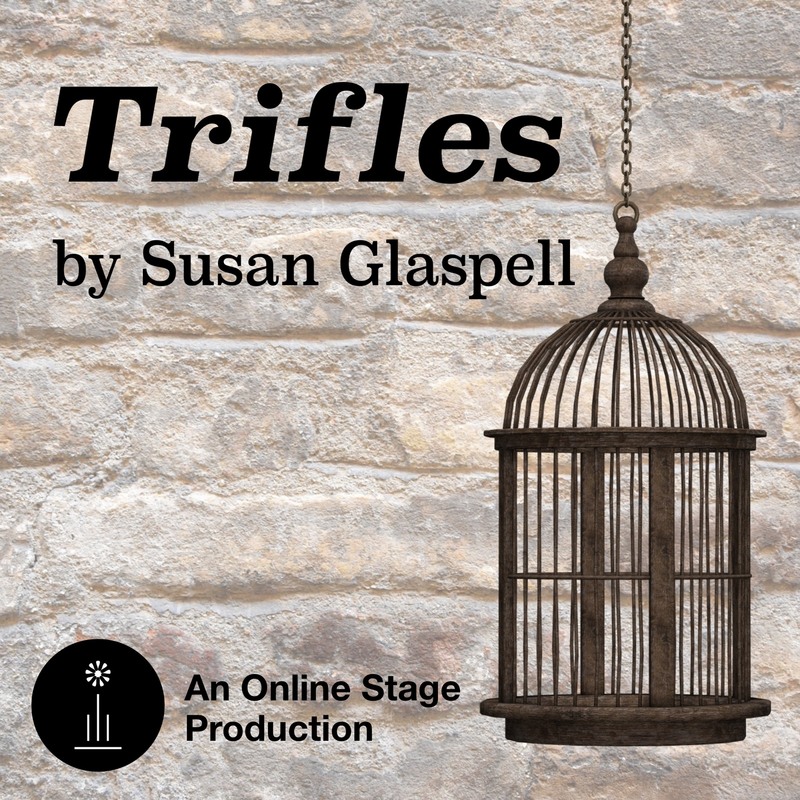 Trifles by Susan Glaspell is a one-act play now available via The Internet Archive. Lee Ann plays Mrs. Hale. John Wright has been found dead in his bed, with a rope around his neck. His widow admits that she was sleeping in the same bed, but claims to have slept through the whole incident. Will the canny county attorney be able to work out what really happened? The play can be streamed/downloaded by heading here. To view all of the free productions available from The Online Stage, check out their Internet Archive page here. Posted by lahowlett on April 30, 2018 in Uncategorized and tagged full-cast production, play, radio play, The Online Stage.